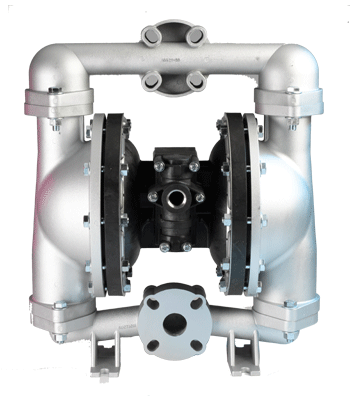 Often referred to as Mud pumps or Sludge pumps, IPT Pumps diaphragm pumps are designed to pump mud, slurry, sewage, and thick liquids that have the ability to flow. Designed for use with non-flammable liquids which are compatible with pump component materials. 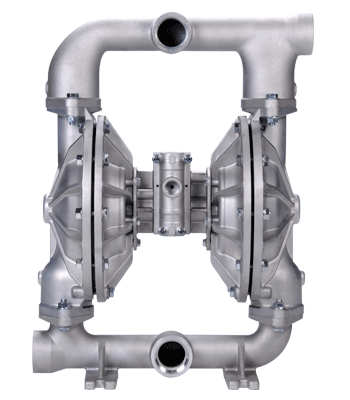 IPT Pumps are a product of the Gorman-Rupp Company which manufactures and sells pumps and pump systems for use in water, wastewater, construction, industrial, petroleum, original equipment, agriculture, fire protection, heating, ventilation and air-conditioning (HVAC), military and other liquid-handling applications. 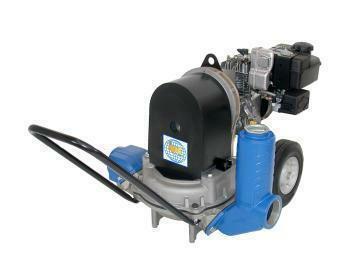 We sell IPT PUMPS at UNBEATABLE prices!